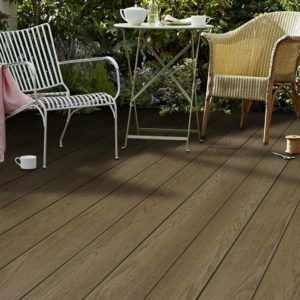 Millboard composite decking is a high-end product that deserves quality fixings to get the best out of the product. 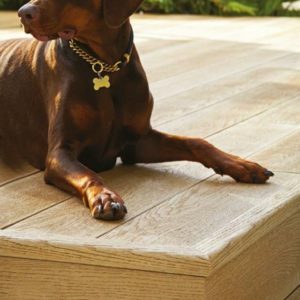 Millboard produce a selection of decking supports made from “Plas-Pro” which is made using 100% recycled plastic. The dense Plas Pro is impervious to water ingress and will not rot, swell or split like wood which helps reduce maintenance time and costs. It is an ideal product for installations near water and damp environments including jetties, fishing platforms, roof terraces and boardwalks. 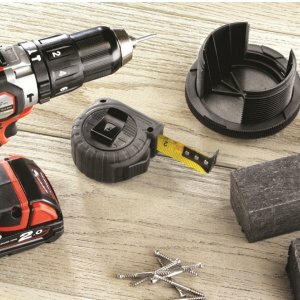 We also carry a range of plastic-lumber as an alternative. 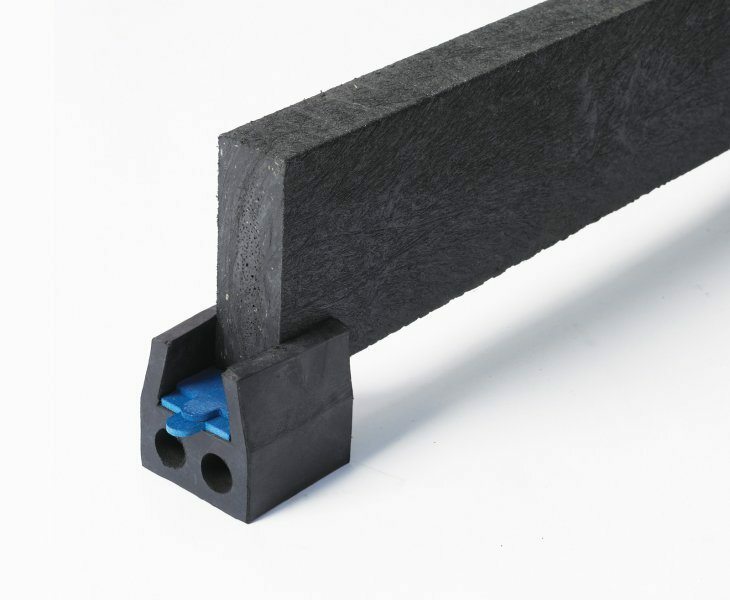 For laying 45º to the joist, reduce the joist centres to 300mm for residential and 240mm for commercial use. Always leave a 10mm expansion gap between ends of bearers and joists. To install Plas-Pro frame solutions, drill the fixing holes oversize to allow the material to expand. Posts should always have a minimal of a third of their length in the ground, subject to a minimum of 400mm in the ground. Cuts must always be positioned over joists. 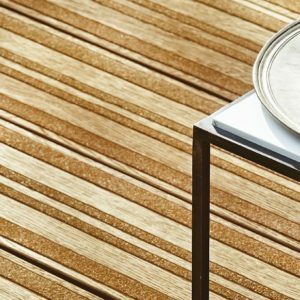 Plas-Pro products are complementary to Millboard’s terrace pedestal products and together present a “non-rot external flooring system”. 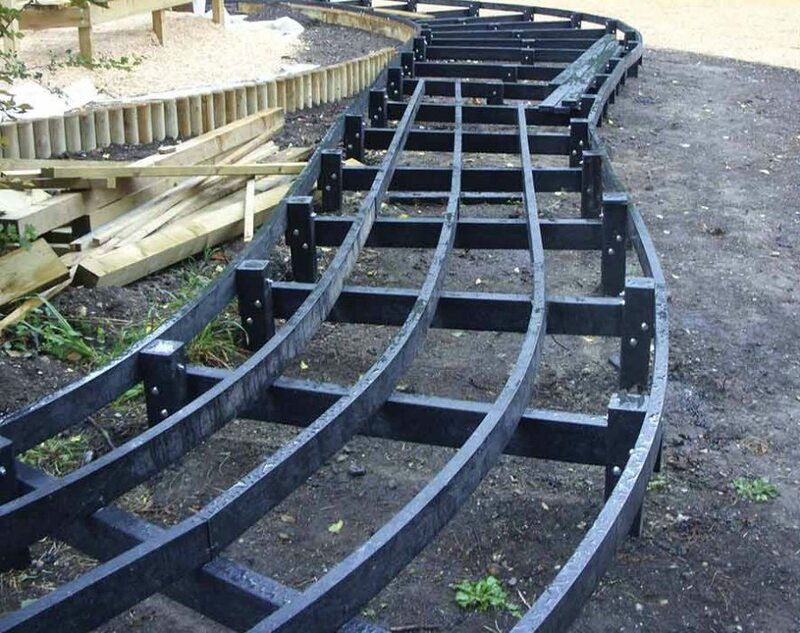 From 2016 the Plas-Pro components available are 30mm x 60mm (2.8 metre), 50mm x 50mm (2.4 metre), 50mm x 125mm (3.0 metre) and 100mm x 100mm (3.0 metre) posts. These posts and bearers can be used for freestanding installations or for balcony, garage & flat roof top installations along with Millboard pedestals and joist shoes. 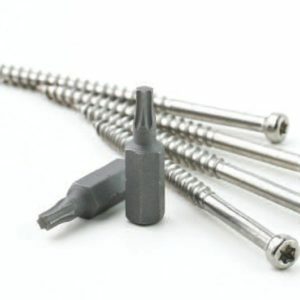 Millboard Durafix stainless steel fixings are a good investment, there is no need to pre-drill or countersink, just screw straight in. This is not the case with cheaper, lower spec stainless screw fixings. Durafix Trimhead Fixings are made from A2 Stainless Steel and are available in 50mm and 60mm lengths in boxes of 250. Both sizes are 4.5mm in width and include the appropriate sized Torx bit. Providing these screws are correctly fitted the Lastane® coating material on every Millboard flexes back over the fixing, leaving a virtually indistinguishable mark and creating a cleaner finish. 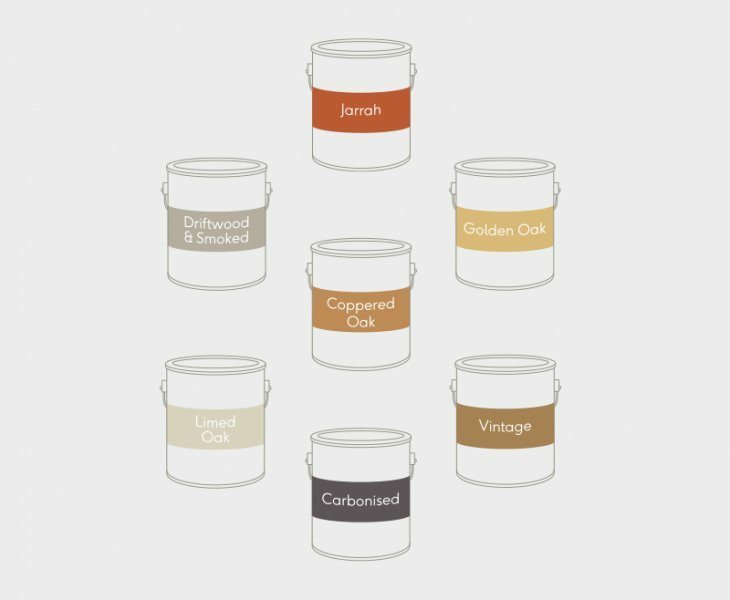 Use the Millboard Touch-up Coating to match and blend in the exposed ends. Finally, if the Millboard boards get marked during installation then wash with hot, soapy water and a firm broom straightaway. To remove any cement and lime-based stains, Millboard recommend using Geocel Brick & Mortar Cleaner. Test a small area first and follow the mixing instructions, leaving for five minutes before washing off with soapy water.